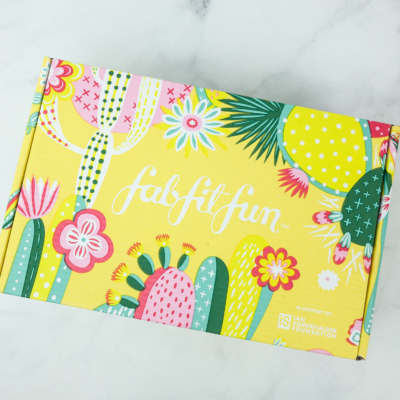 We have the complete spoilers for the FabFitFun 2016 Summer Box!! 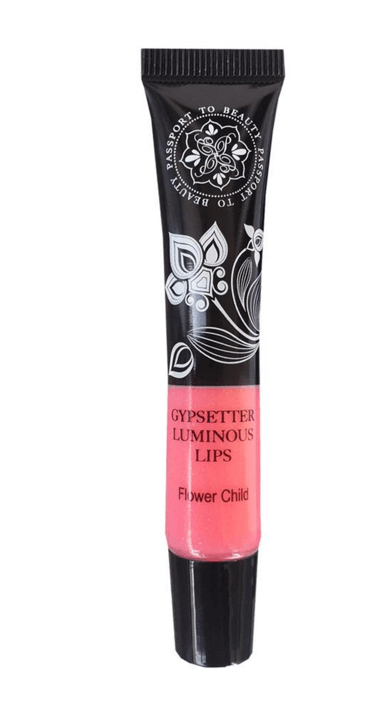 Betchsicles Ice Pops ($19) From Betches? Just use code FUTURE10 to save $10! OR…. 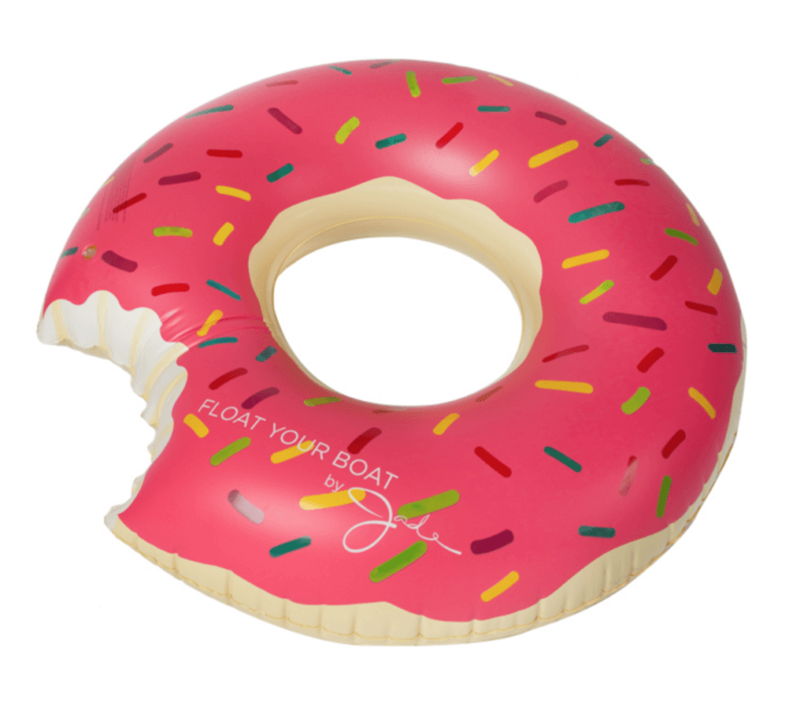 Use coupon code DONUT to get a free Float Your Boat by Jade Donut Pool Float with your first FabFitFun box! Visit FabFitFun VIP Box to subscribe or find out more! The Description: FabFitFun VIP subscription box is a quarterly lifestyle subscription box from FabFitFun. The VIP box features a mix of beauty, fashion, fitness, wellness and home products that help you feel good from the inside out. 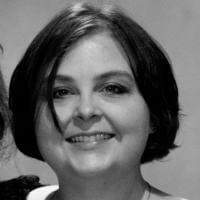 The box includes full-size products and premium items worth over $100. 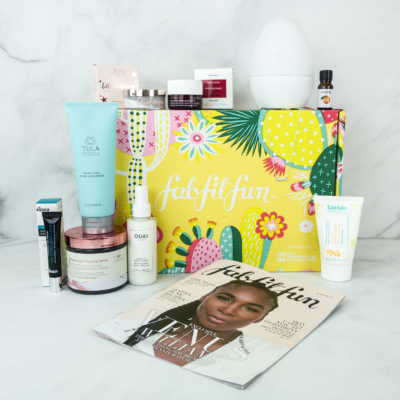 See FabFitFun VIP Box in the Hello Subscription Box Directory! The Categories:Women’s Lifestyle Subscription Boxes. The Reviews: See all our FabFitFun VIP Box Reviews. 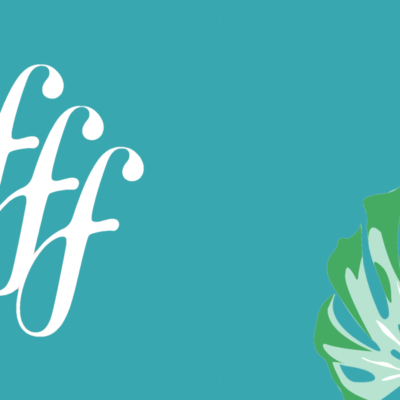 The Spoilers: Check out FabFitFun VIP Box Spoilers. 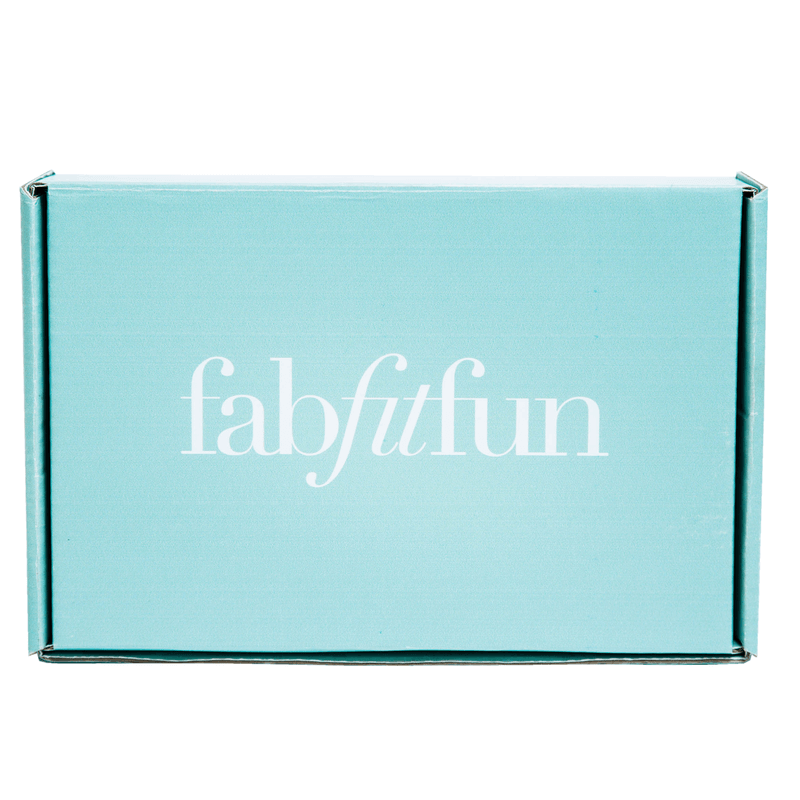 FabFitFun VIP subscription box is a quarterly lifestyle subscription box from FabFitFun. The VIP box features a mix of beauty, fashion, fitness, wellness and home products that help you feel good from the inside out. The box includes full-size products and premium items worth over $100. $8/box shipping for Canada, Alaska, Hawaii, and Puerto Rico. Take $10 off your first box. Use coupon code FAB10. I have to say, I’m pretty disappointed with this summer box. As an annual subscriber I was not given a choice of tote and while the products are nice, nothing is very fun. 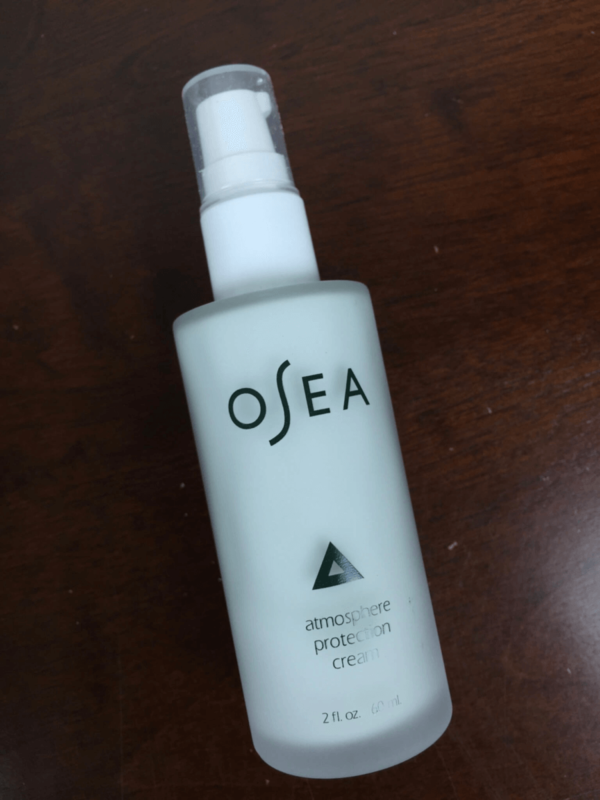 I don’t like the way the Osea moisturizer smells and have no use for the beach bag or the yoga towel.